Claim "Union Bank of Nigeria Plc. 42, Oba Akran Avenue, Ikeja, Lagos, Nigeria"
Have you been at Union Bank of Nigeria Plc ? 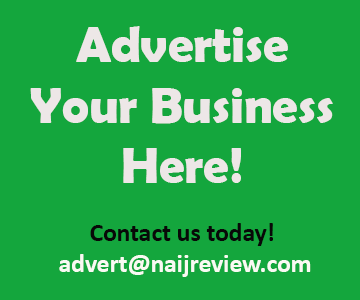 Write your review! 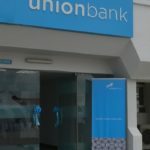 Union Bank of Nigeria Plc is a commercial bank in Nigeria and it was rated 14th largest bank in all over Africa, office in Oba Akran Avenue, Ikeja, Lagos, Nigeria. We are commercial bank, serving individuals, small and medium-sized companies, as well as large corporations and organizations. Our services are individual banking and e banking, deposit accounts, finance to corporate and SME’s etc. Life is complex enough so we are making banking simpler and smarter.